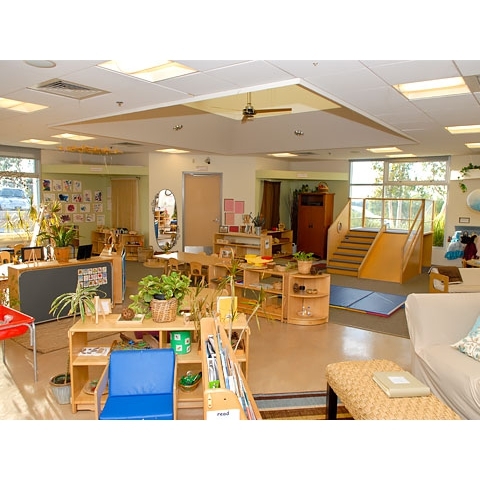 Spaces: Interest Centers that include places for individual and group activities that incorporate variety and complexity, both indoors and outdoors. 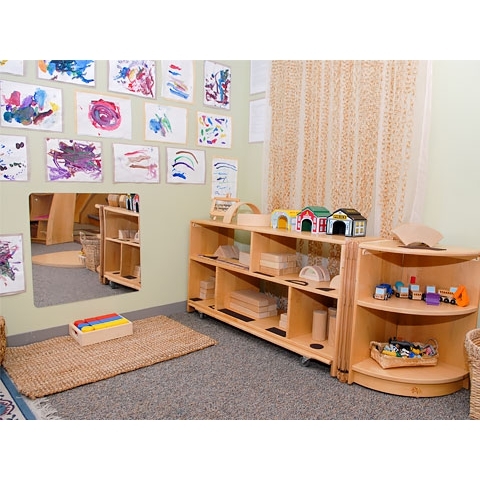 Our classrooms are designed with a variety of interest centers that provide children with opportunities to make decisions, explore materials, engage in investigations and activities and offer a clear range of choices in support of the development of the whole child. 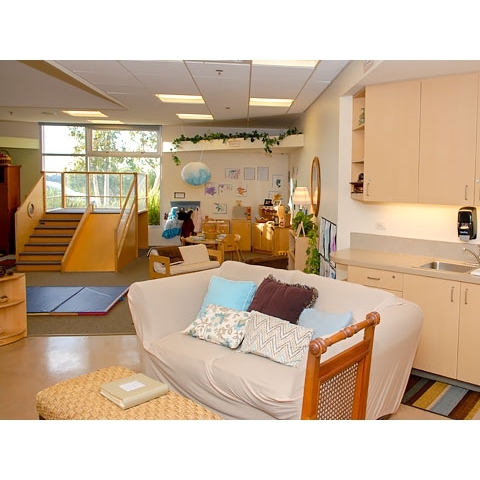 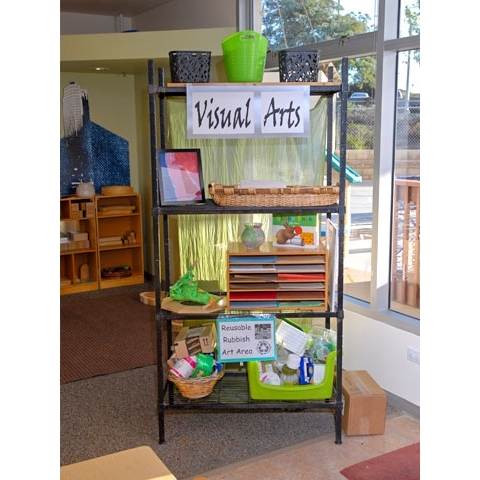 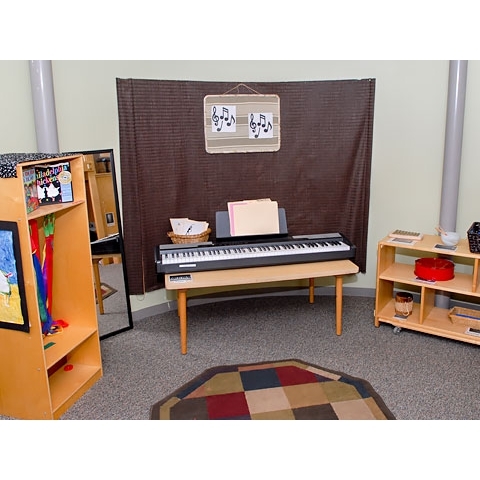 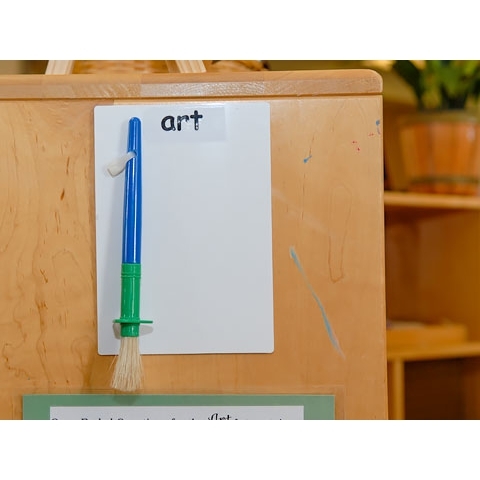 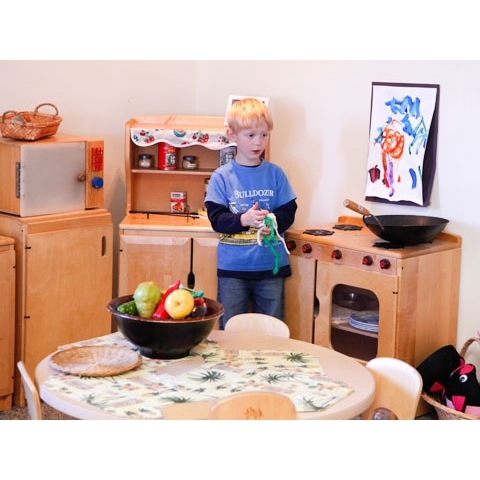 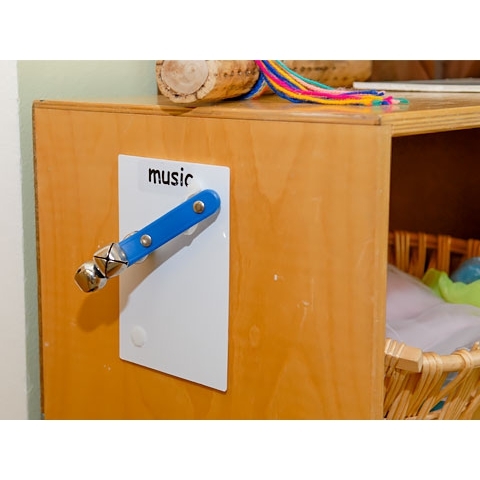 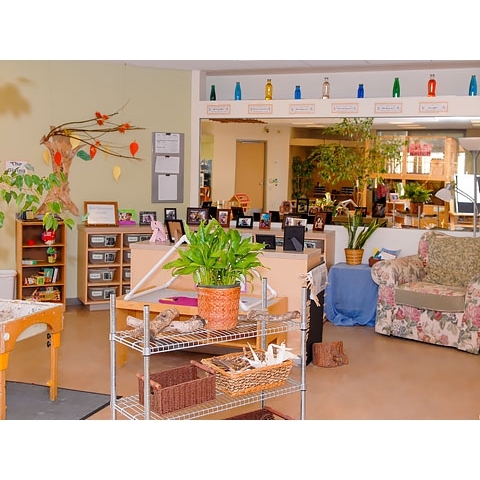 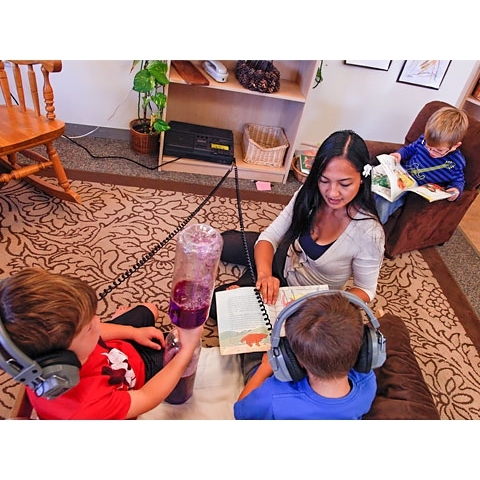 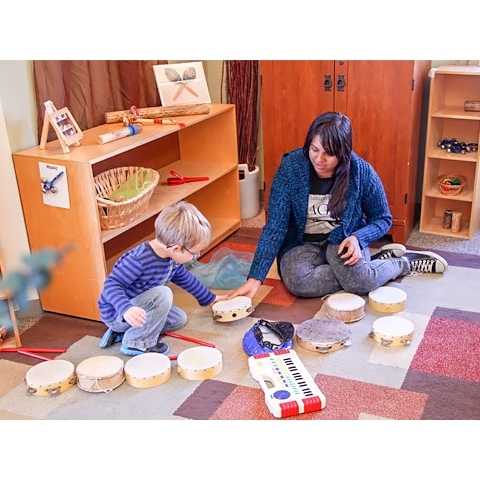 These centers provide for a range of curriculum content (including language and literacy, science and math, blocks and dramatic play, art and creative expression, music and movement, and water and sensory experiences). 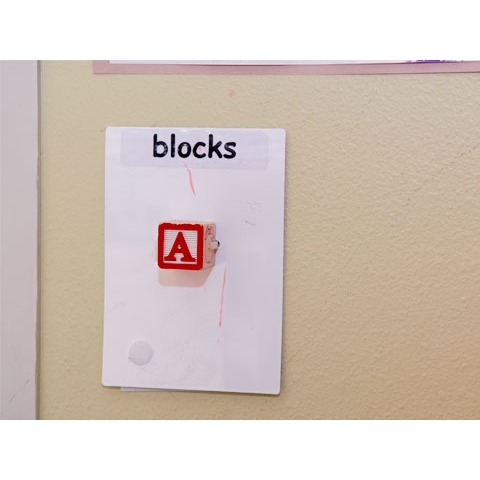 Interest areas help “channel” and focus children's attention and decision-making while supporting individual interests and collective efforts. 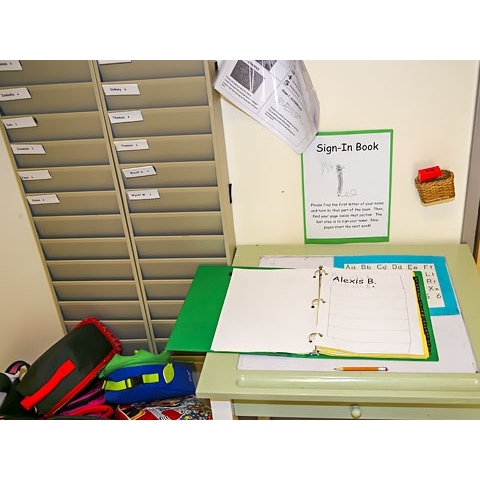 Choice is intentionally built within classroom daily routines, allowing children the requisite time to work within and across a variety of interest areas in the classroom. 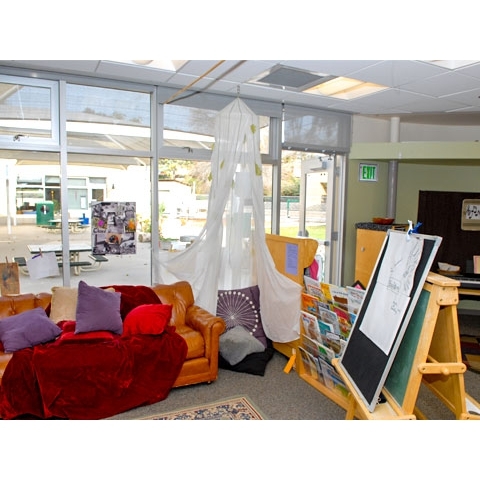 Teachers use well-defined spaces within their classroom to intentionally provoke interest and extend learning. 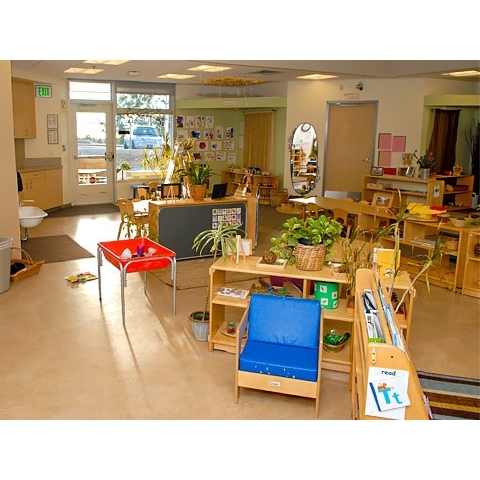 Although outdoor learning is very important in stimulating learning through natural playscapes, hills, gardens, etc. 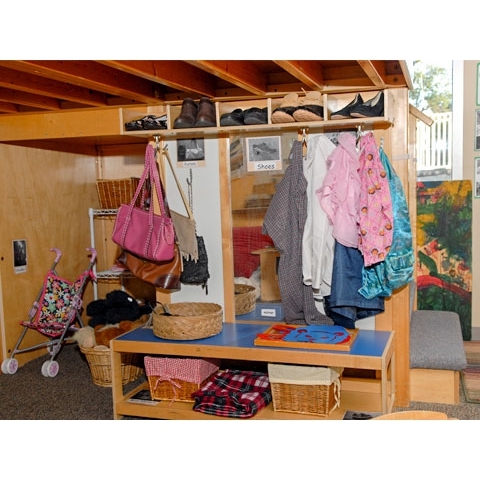 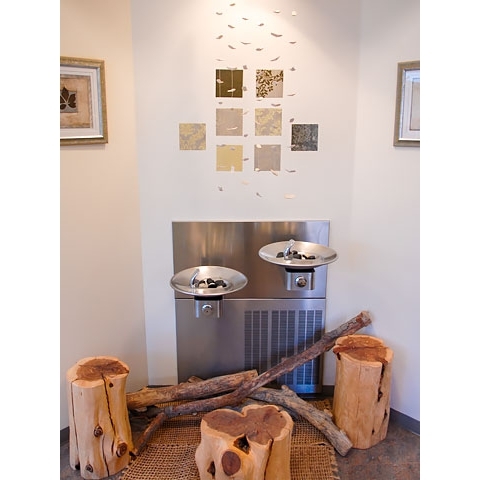 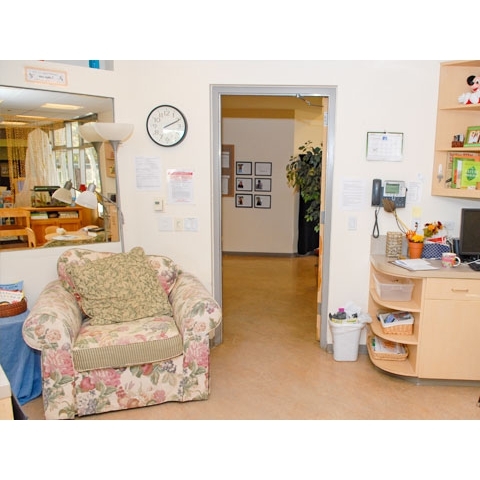 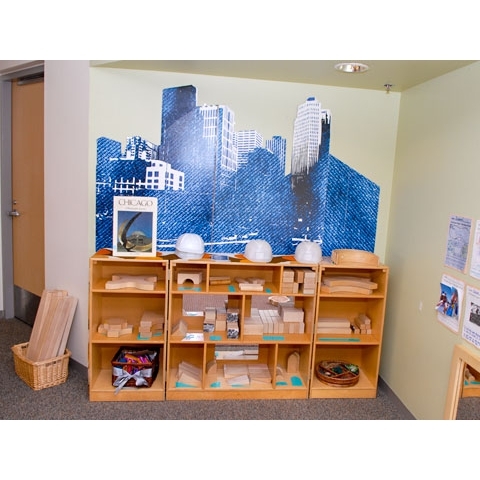 and is referenced within resources throughout the site, the focus of this tool is on the indoor learning environment. 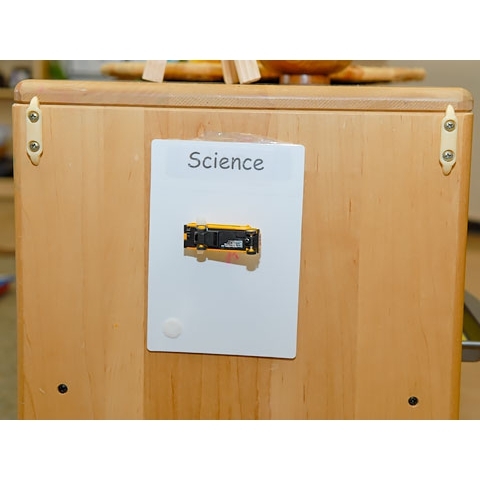 By Jessica DeViney et al. 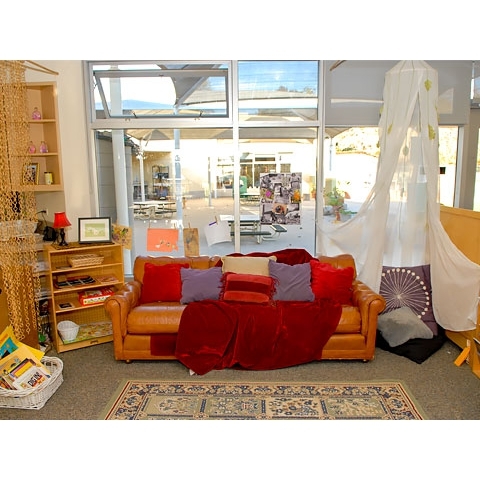 This Australian publication provides low cost ideas and suggestions to make environments more engaging and considers how the environment and everything in it can best support children’s learning and development. 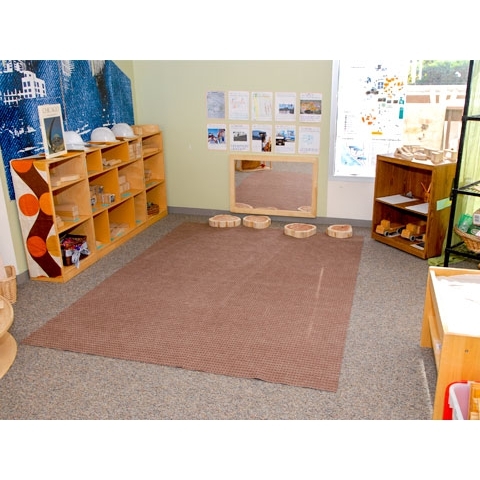 It provokes thought about creatively and achievably using existing space, materials and resources to provide quality inclusive play opportunities and learning experiences for children in education settings. 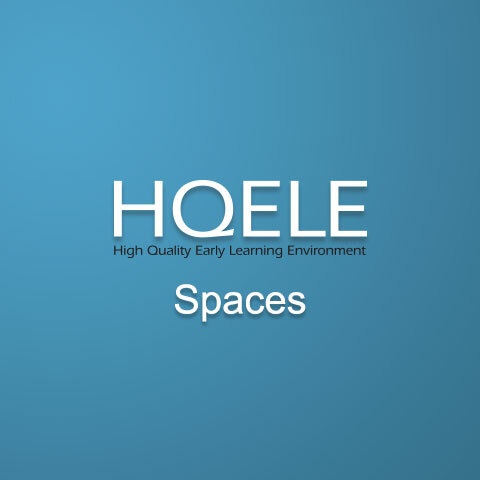 This Module, a DEC-recommended resource, offers information on how to set up effective inclusive early childhood classroom environments for young children. 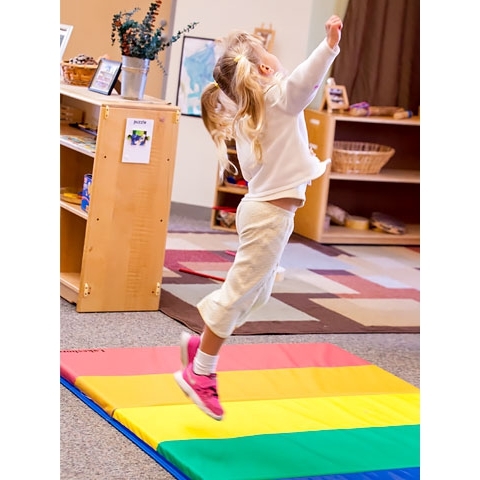 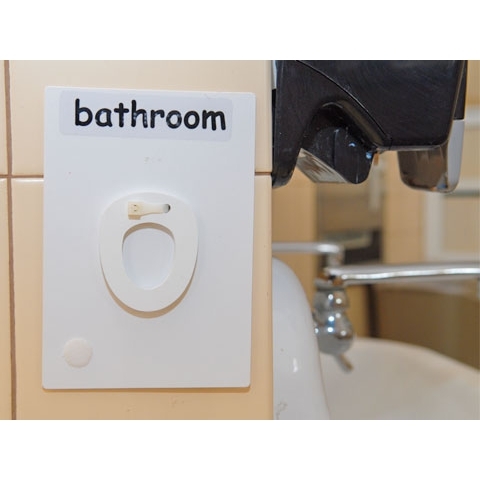 It also provides details about the interrelated physical, social, and temporal components of those environments, as well as adaptations to help teachers meet the needs of children with disabilities.